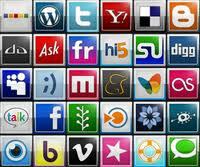 Social bookmarking is an important component of Social Media Optimization which is again an integral part of SEO. 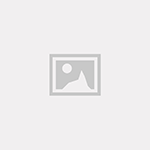 It’s the first step towards Offpage optimization and is called bookmarking because here you save tags on web instead of computer. 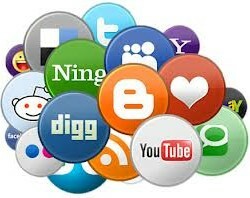 It helps you get more backlinks, traffic, leads and indexes your site quickly on search engines. 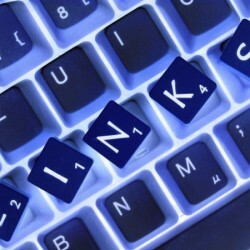 With bookmarking, you can get multiple backlinks to your site unlike many other SEO techniques. 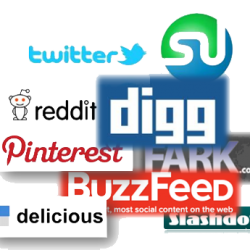 Your site will get popular with time as targeted audience bookmarks your site and attracts audience from their end virally. 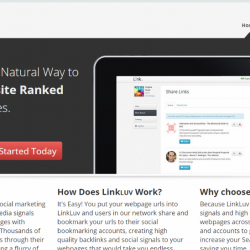 When bookmarking sites are populated with your URL, organic traffic increases rapidly. 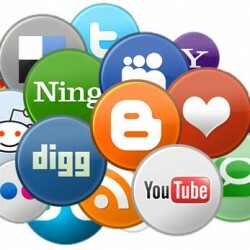 Using social bookmarking services can help you generate organic traffic fast and naturally, providing multiple self-multiplying backlinks which will enhance visibility, popularity, PR and traffic without doubt. 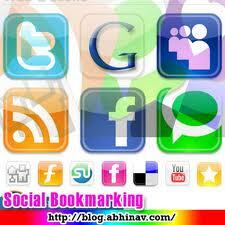 In this section you will find social bookmarking services to help you get more bookmarks in less time, effortlessly. 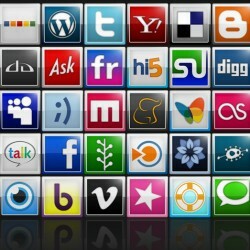 Send your title/description/url/tag We will also tweet your services/product twice a day for 3 days. We have 20,000 tweeter followers.